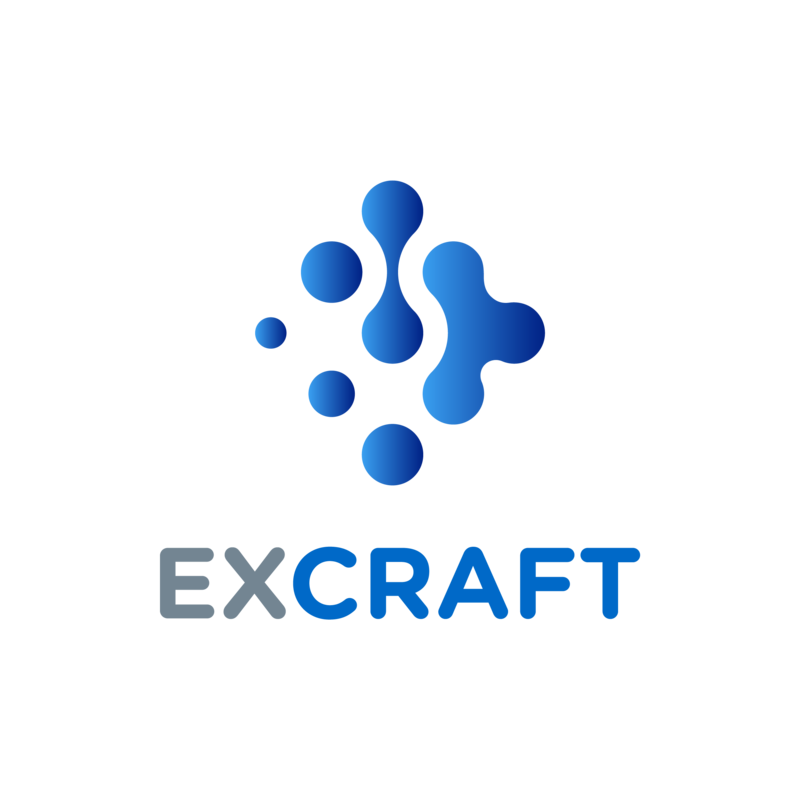 If ExCraft thinks there is reasonable evidence that the funds are stolen, ExCraft may lock the funds temporarily. The victim must provide a police report within 24 hours of filing the support request. From there, ExCraft will work directly with law enforcement to handle processing of the funds.